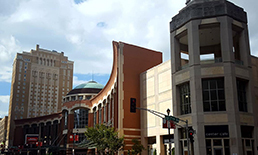 It’s all about the connections you make when you exhibit at SNA’s 2019 Annual National Conference (ANC) in St. Louis, Mo. 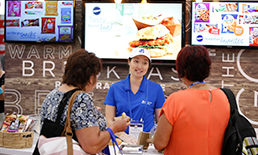 The 2019 conference theme, “Meet ME in St. Louis,” not only emphasizes the importance of relationships and networking that is an ANC hallmark, it also provides a compelling call to action, as you invite school nutrition professionals to “meet you” at your booth in the Exhibit Hall. 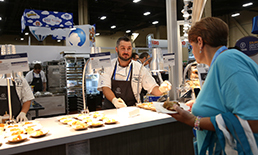 At the largest annual gathering of school foodservice supervisors, directors, managers and employees, you can increase your company’s visibility among more than 3,500 decision-makers! Seize new business avenues and opportunities, and identify and meet new potential buyers of your latest wares, products and services. 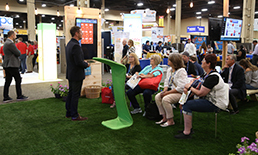 **This exclusive, non-competitive Exhibit Hall time is for Directors only. 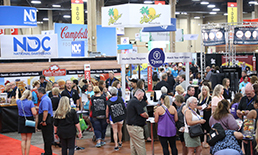 There has been a rash of unauthorized companies soliciting our attendees and exhibitors related to various services, from housing to attendee lists. Please do not respond to their emails or calls. Do not provide them with credit card information. 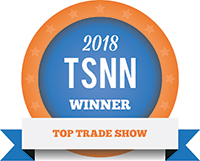 You are welcome to contact SNA at any time to confirm the status of a vendor. 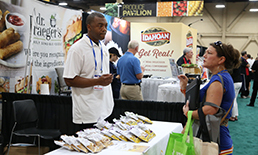 Unfortunately, SNA has no control over the false claims that these unauthorized vendors make and is not able to assist in resolving issues that arise when our exhibitors enter into agreements with unauthorized companies.